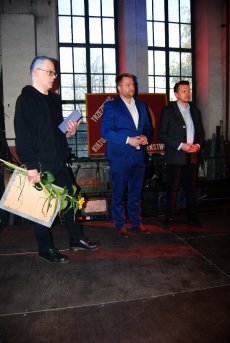 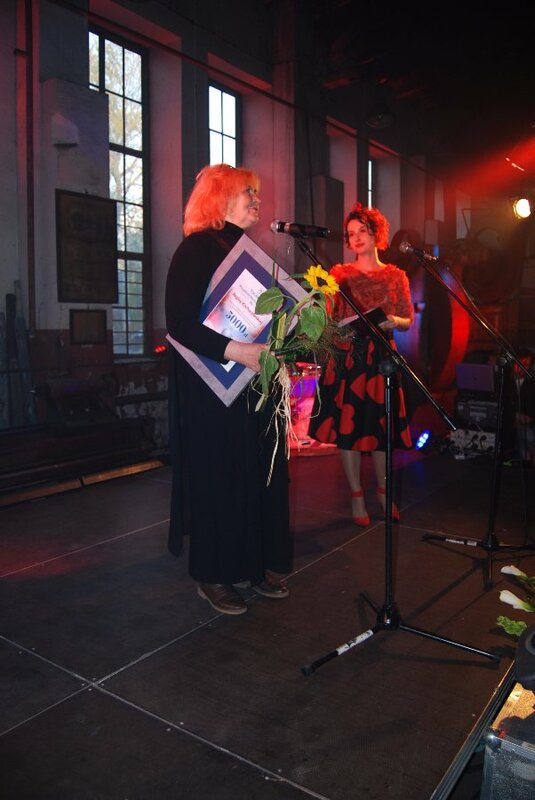 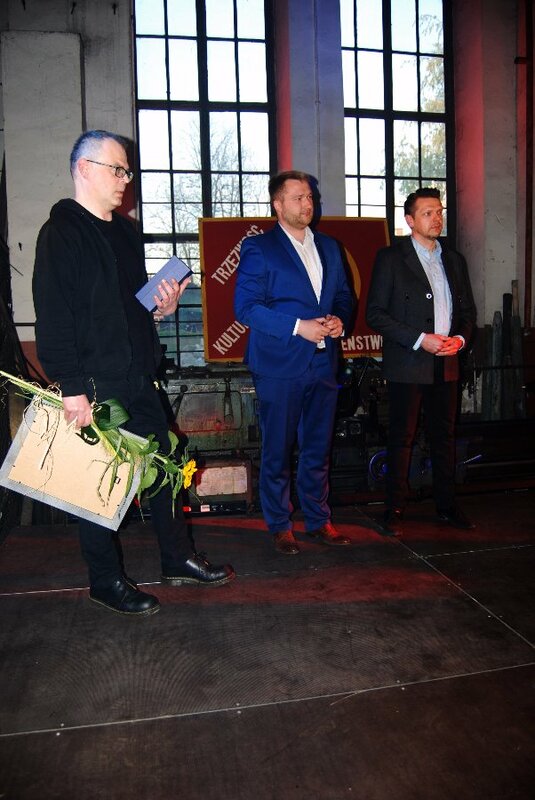 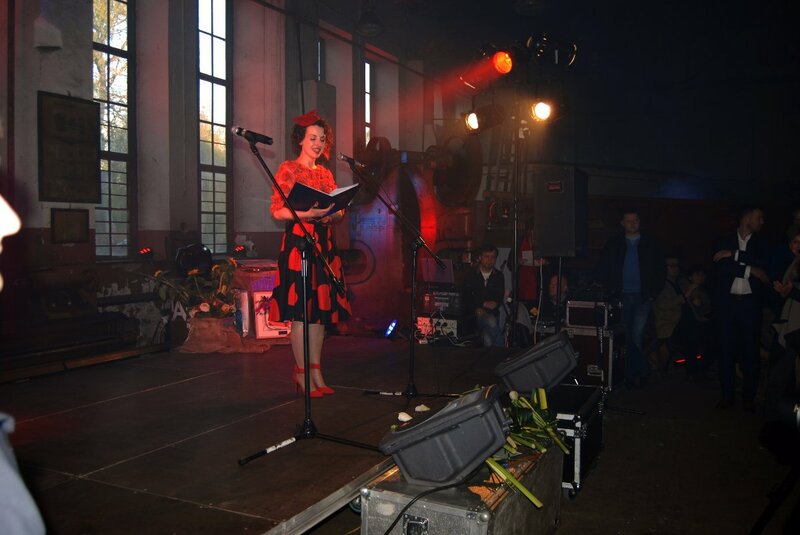 On last Friday of April, on the request of Skierniewice’s City Council we shared the interiors of the Shed for a special event awarding artists from our city. 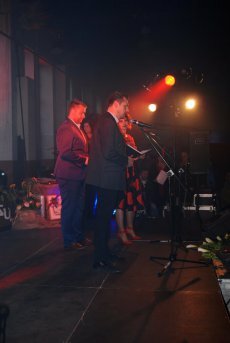 The choice of the Engine Shed was not accidental – after all this year’s award is entitled Steam Engine of Culture. 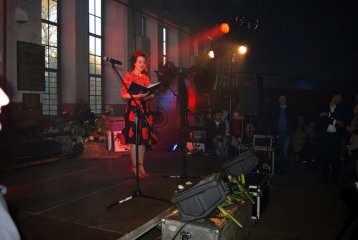 And there is no better place for steam engine then the old depo. 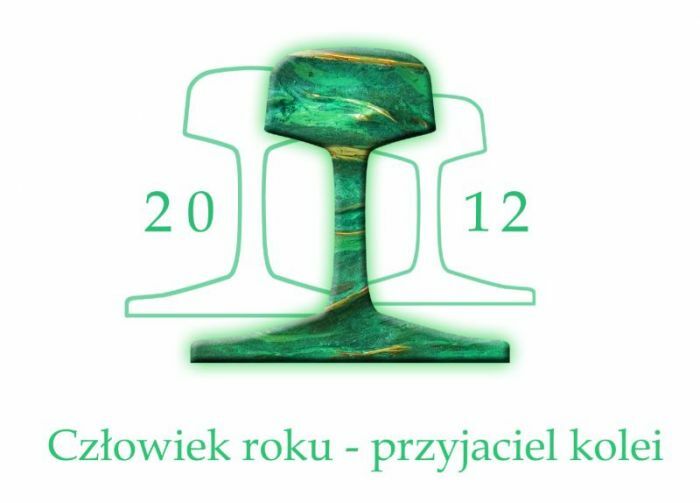 The awards were handed by the Vicepresident of the City, Mr. Jarosław Chęcielewski.